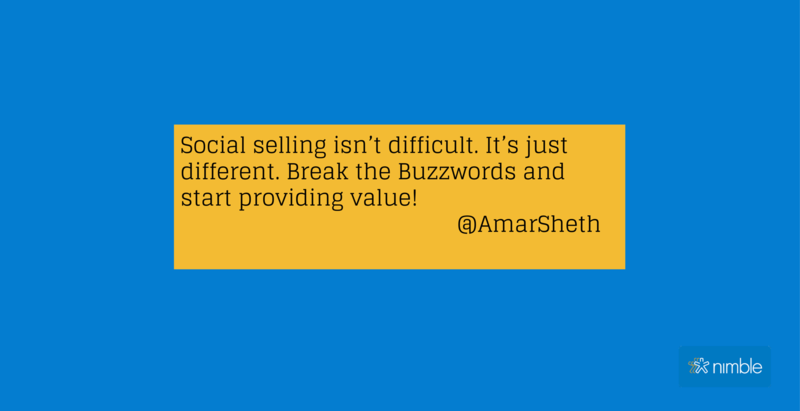 Amar Sheth is a sales and marketing professional with a deep passion for social selling. 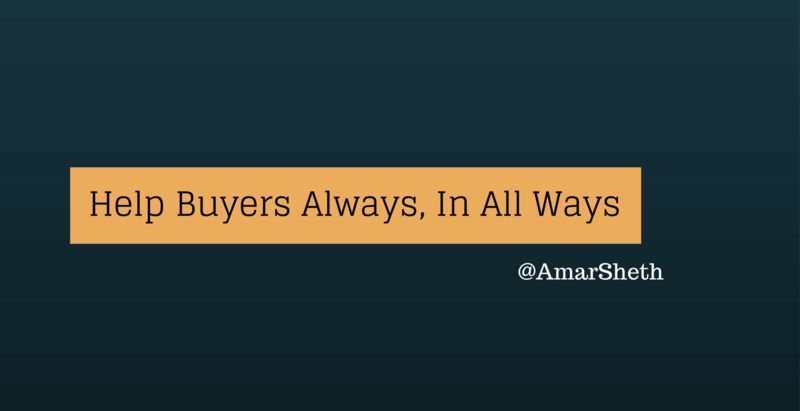 Inspired by the raw and collaborative spirit of social business, Amar focuses on helping bridge the gap between social business goals and execution. 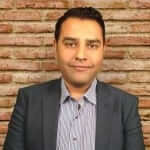 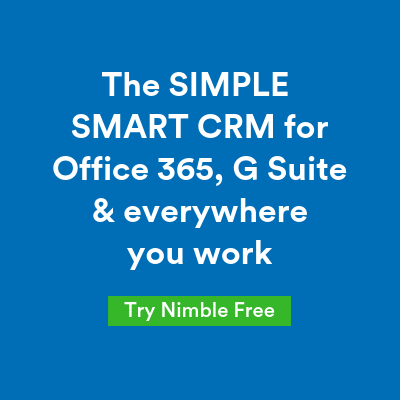 He is a Principal at Sales for Life, a firm focused on pushing the boundaries of social in the B2B sales landscape. 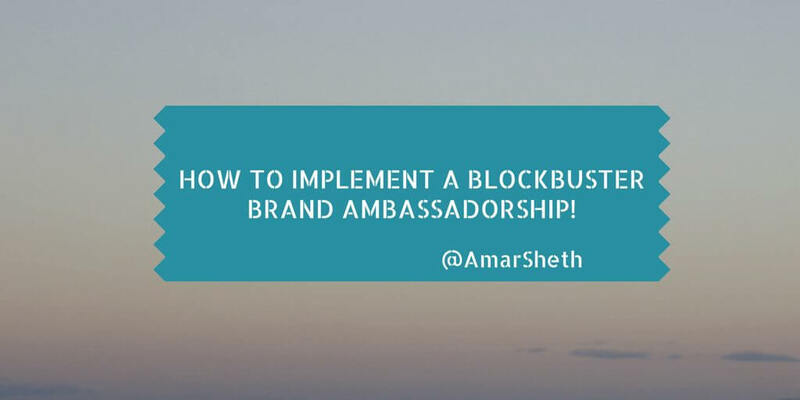 4 Action-Packed Tips for Blockbuster Brand Ambassadorship!